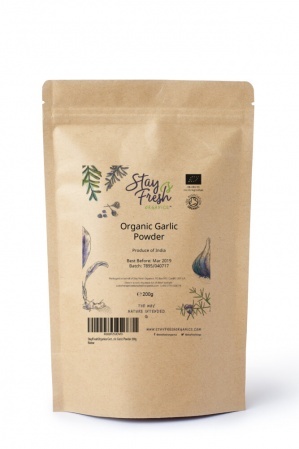 Organic garlic powder is a quick and easy way to season any dish and is particularly good in sauces and marinades. Garlic's unique flavour is used in virtually every cuisine in the world, including nearly every form of European, Asian, African, Latin American and North American cooking. It's also highly nutritious with very few calories. Garlic contains a compound called allicin, which has potent medicinal qualities. 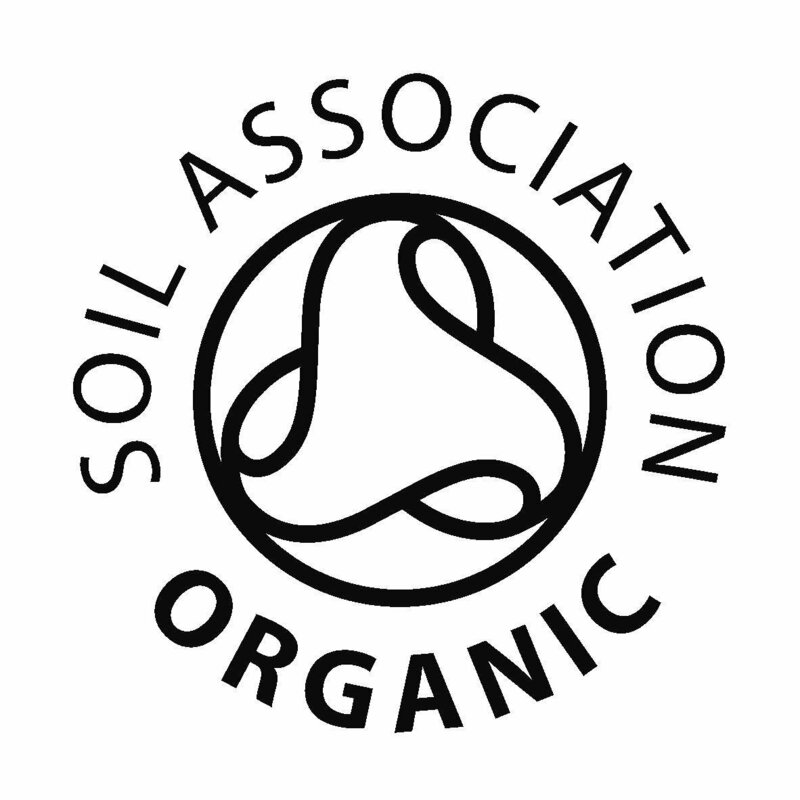 Stay Fresh Organics and this product are certified organic by the Soil Association. We only sell organic food and believe in the importance of organic farming for the best nutrition possible, pollution reduction, wildlife/soil preservation and a better world for generations to come.